Close or flush fitting materials bond better with NovaFix, the industry standard for banner hemming and bonding flexible trims or profiles. Signmaking: For banner hemming and high strength bonding of flat cut letters and other flush fitting surfaces. Retail: The perfect fixative for point of sale material. Plastic extrusion industry: Available in bobbin spools for ‘in-line’ application. Furniture: NovaFix 24A is FIRA (Furniture Industry Research Association) approved for bonding in demanding applications and humid conditions. NovaFix 24A’s white PVC carrier is coated with a heavy coatweight of solvent acrylic – so despite the thinness of the tape, it still creates a powerful and conformable bond. It’s the ideal banner tape for flush-fitting surfaces, so when the visual appeal of the finished product matters, trust NovaFix. Preparation: For the optimum bond, surfaces should be clean, dry and free from dust and loose particles. For best results use NovaBond Surface Cleaner. 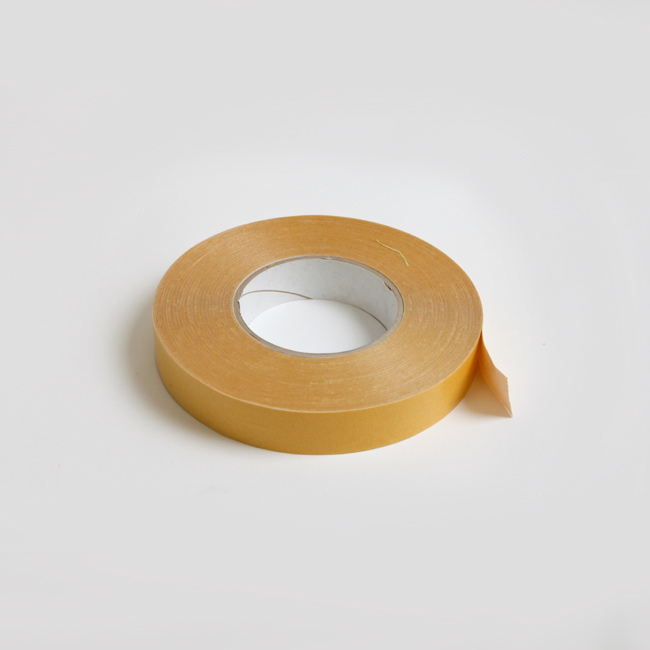 Avoid touching the exposed adhesive surface of the tape as this impairs the performance. The tape is pressure sensitive. 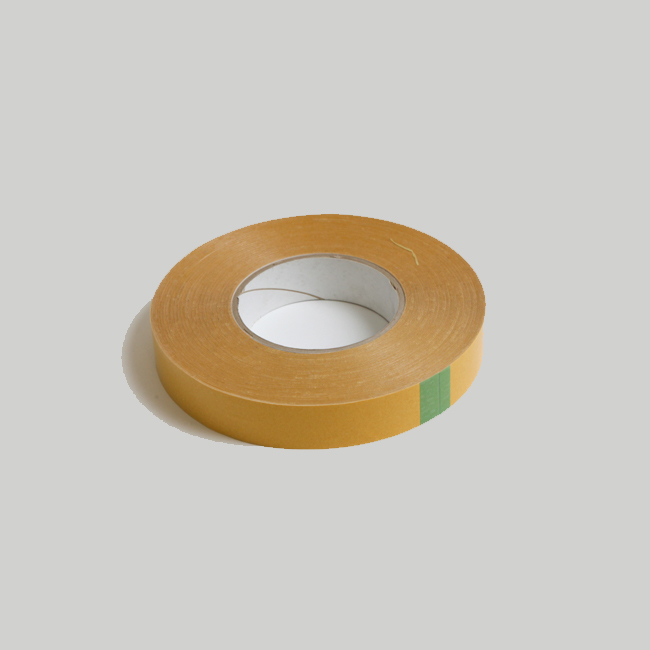 Achieve best results by ensuring maximum surface contact and even pressure across the whole surface as you apply the tape. When the tape is fixed, remove liner to expose the second adhesive coated side. Apply second surface.